We have been busily preparing for our upcoming Spring 2011 season and we want you to help us with our latest request. Tell us which flyer you like best as we prepare our postcards and press package for local media. 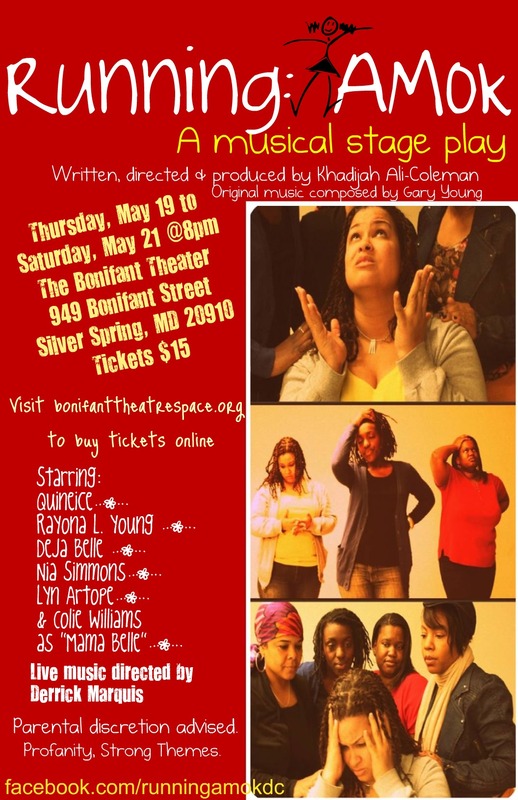 Below you can view one of the flyers advertising our show at the Bonifant Theater. View all of your choices on our Facebook page HERE. While you’re checking out the choices, be sure to “Like” our page and share it with your friends! View all show dates, times and locations HERE.